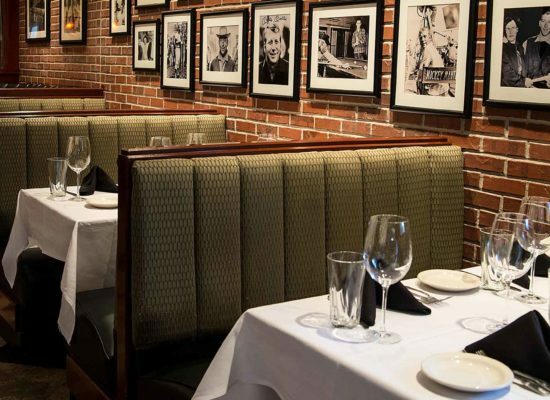 Become a Mickey Mantle’s Steakhouse VIP by joining our Mobile Club! Join this March and be entered to win a $100 gift card. 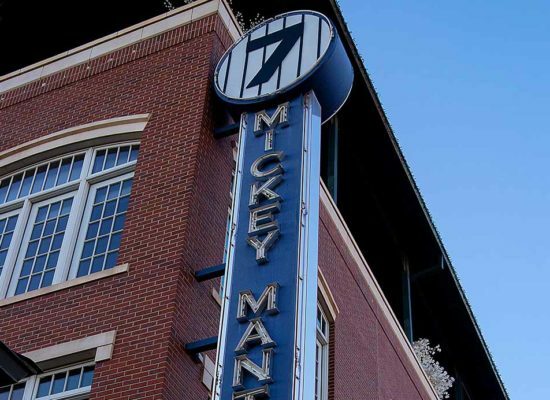 At Mickey Mantle’s Steakhouse, we are constantly striving to delight our guests with new features, events & promotions. Which is why it is important to be in the know! Our Facebook, Twitter and Instagram pages are great resources to see what’s currently happening at MMSH. But, we have another outlet for true VIPs to stay on top of our current deals & promotions, our Mobile Text Club! 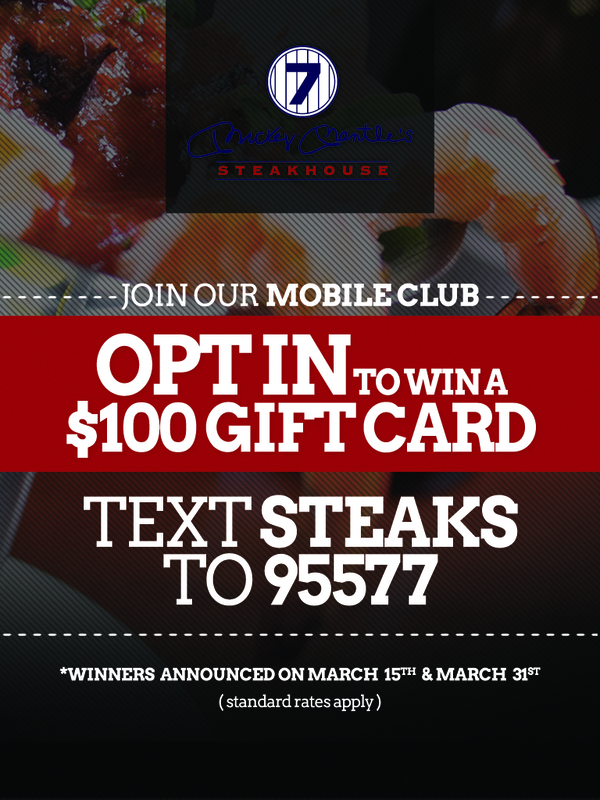 Simply text ‘STEAKS’ to 95577 to begin receiving exclusive offers sent directly to your mobile device. No printing. No clipping. Just savings on the go from your favorite OKC Steakhouse! If you join in the month of March, you will automatically be enter to win one of TWO $100 GIFT CARDS we will be giving away. Winners will be announced on March 15th & 31st, respectively. 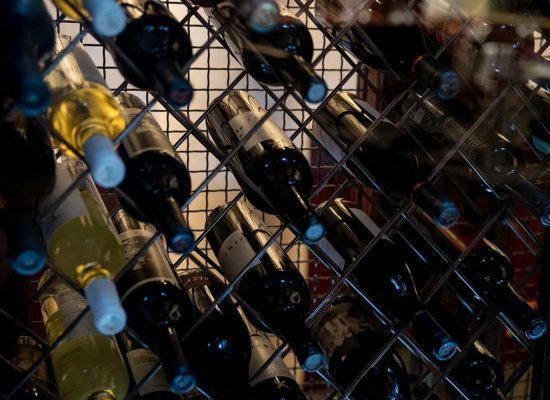 By opting in you will receive exclusive monthly VIP offers including complimentary appetizers & desserts, restaurant & merchandise discounts, and contest alerts. 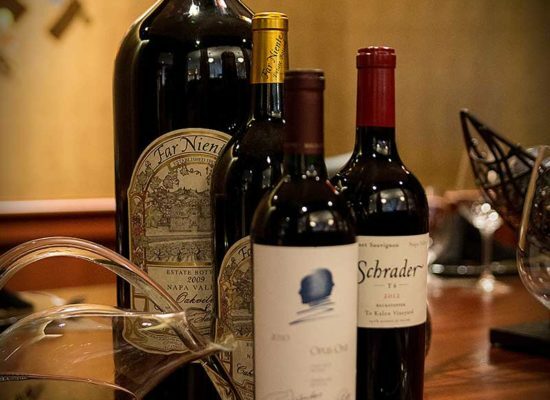 As well as, notices about our upcoming tasting events. Best part? There is nothing for you to worry about. If for any reason you decide you no longer want to be a VIP, reply STOP to opt out. Upon opt in you may receive up to four messages per month. Standard message charges will apply. Reply STOP to opt out and HELP for assistance.